We hope this Timor Python in our Herp Photo of the day, uploaded by kingsnake.com user carlovandun! Be sure to tell them you liked it here! Have a safe New Years Eve! We love this shot of a Scorpion Mud Turtle found in the field in the Yucatan Pennisula in our Herp Photo of the day, uploaded by kingsnake.com user cbreps! Be sure to tell them you liked it here! 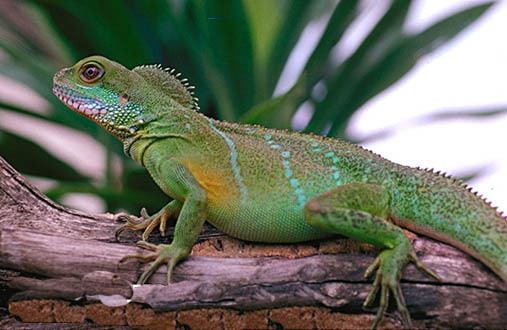 Isn't this a gorgeus Water Dragon in our Herp Photo of the day, uploaded by kingsnake.com user arkherps ! Be sure to tell them you liked it here! 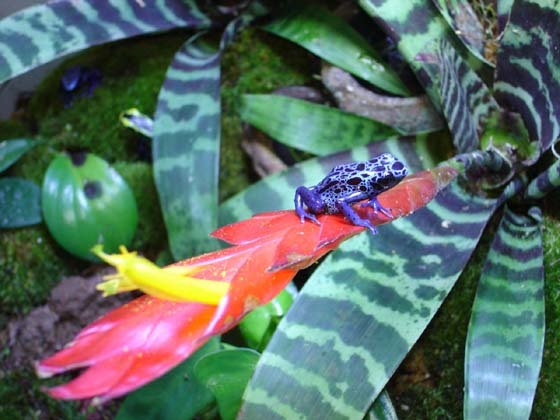 This dart frog is so hot, in our Herp Photo of the day, uploaded by kingsnake.com user frogological , we are hoping it can melt all the post christmas snow! Be sure to tell them you liked it here! 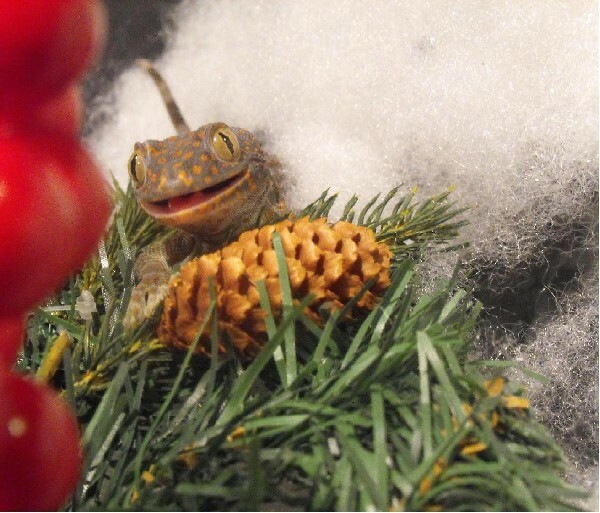 Not a creature was stirring except for this Tokay in our Herp Photo of the day, uploaded by kingsnake.com user bloodpython_MA ! Be sure to tell them you liked it here!